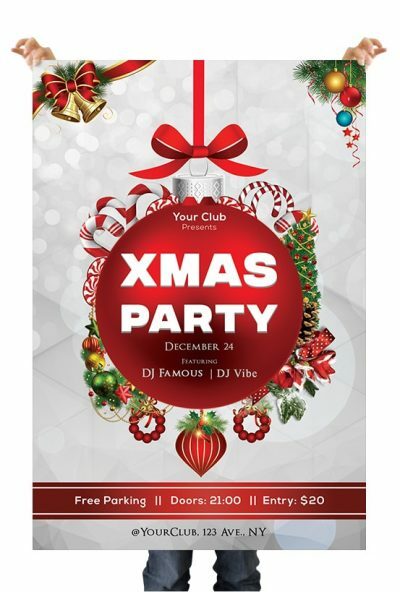 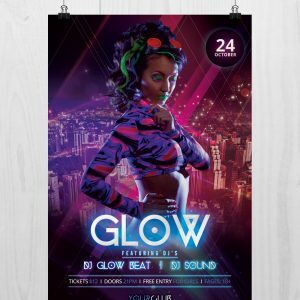 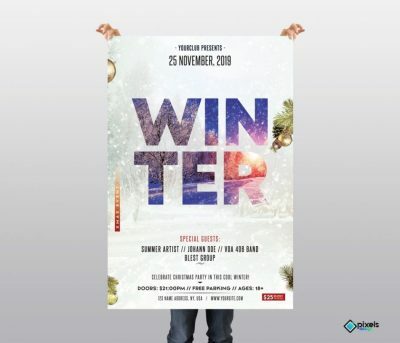 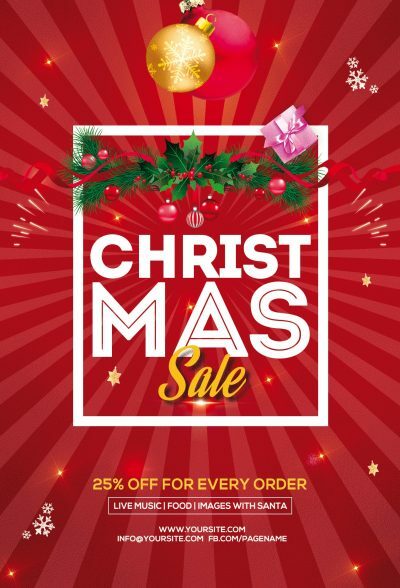 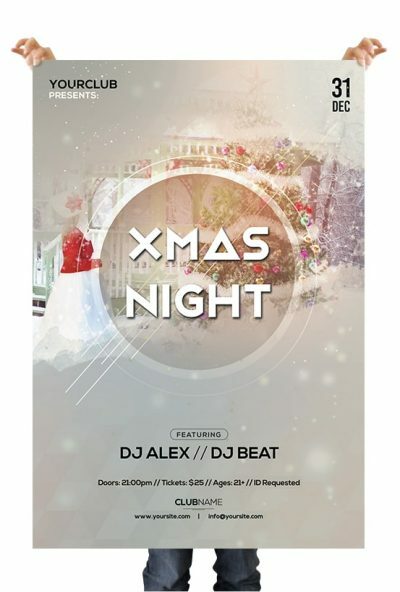 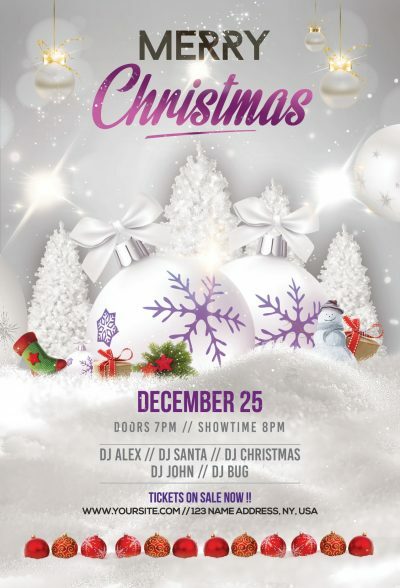 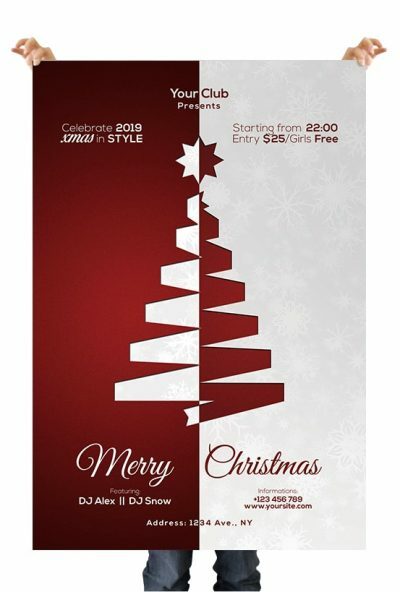 Christmas Event is a Free PSD Flyer Template to download. 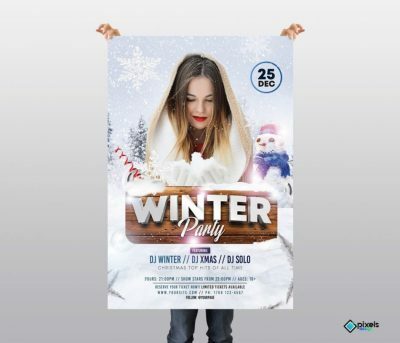 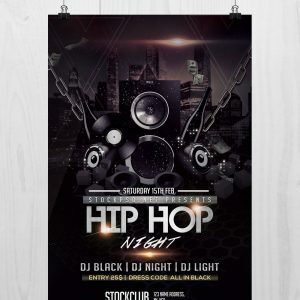 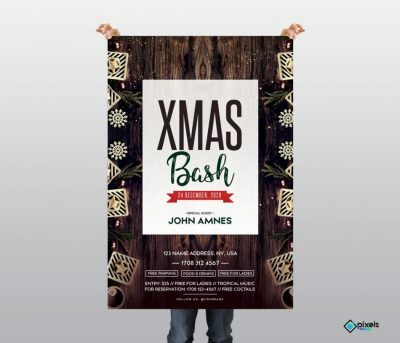 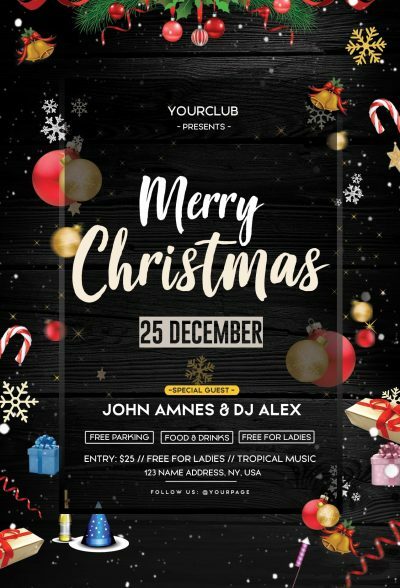 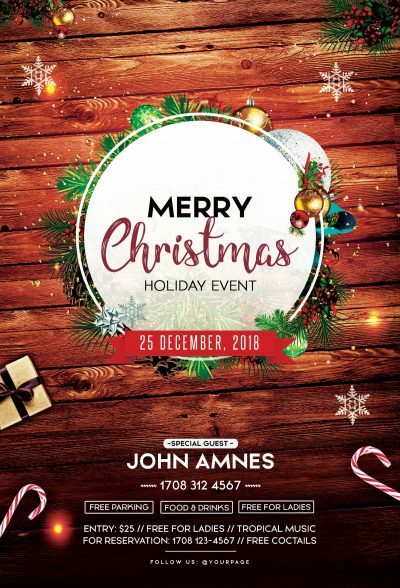 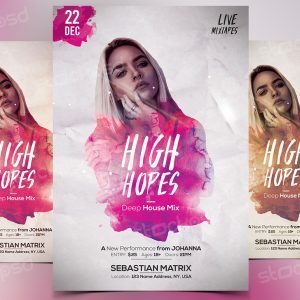 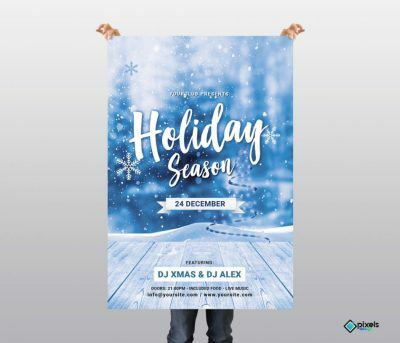 Download Merry Xmas 2019 Party PSD Flyer Template for Free. 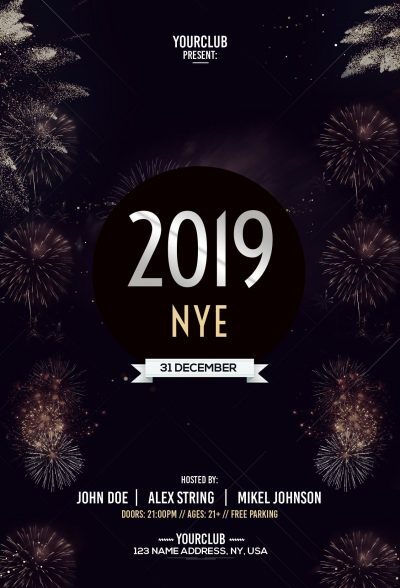 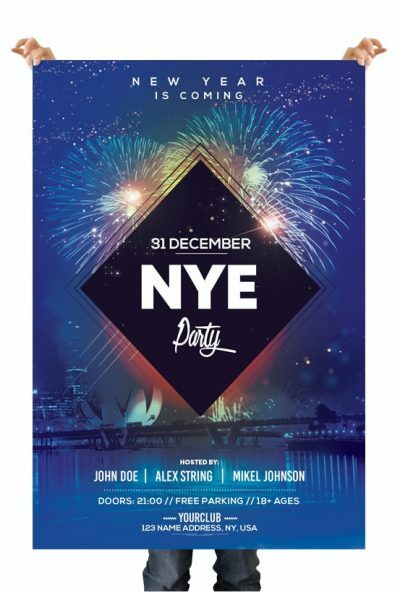 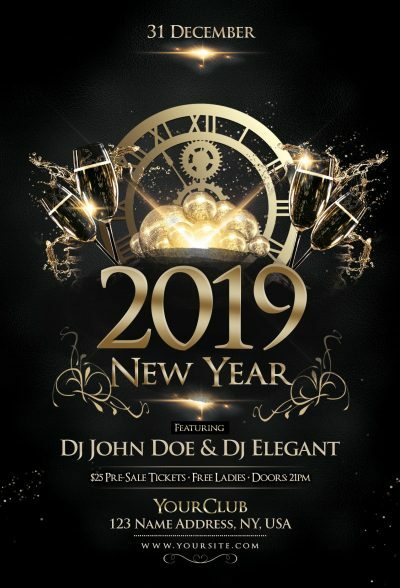 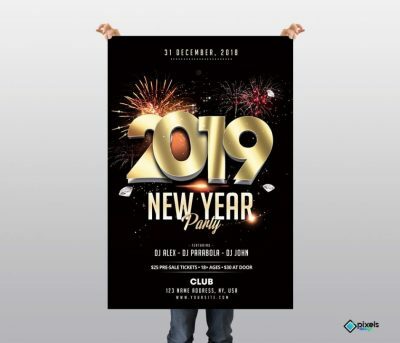 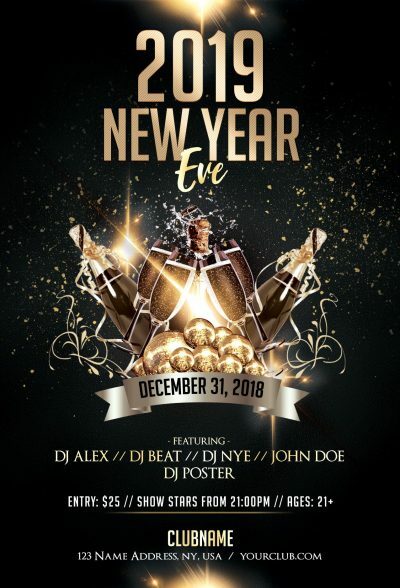 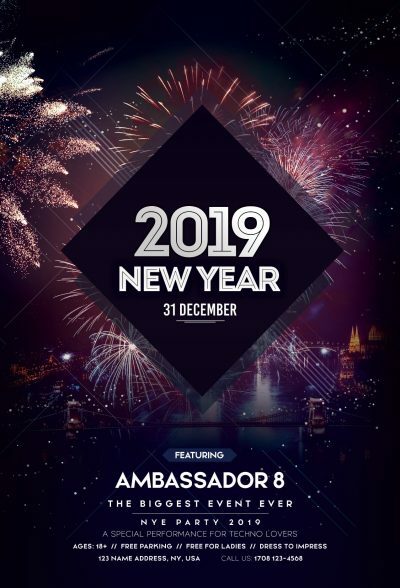 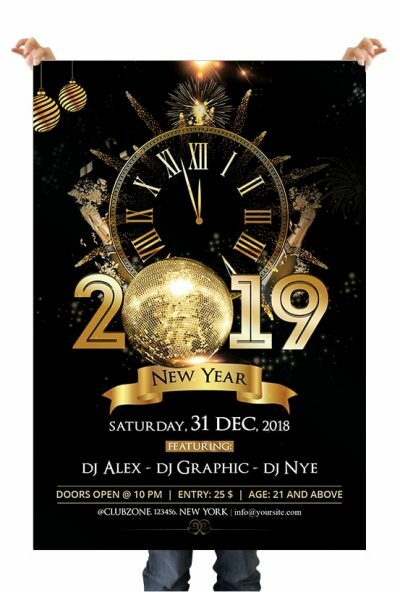 Download Happy New Year 2019 #3 PSD Flyer Template for Free. 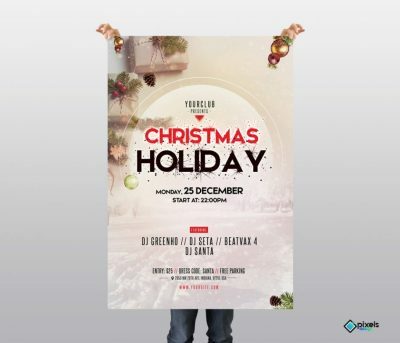 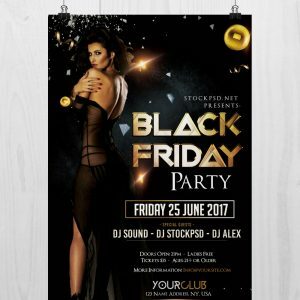 Download Holiday Season – Christmas PSD Flyer Template for Free. 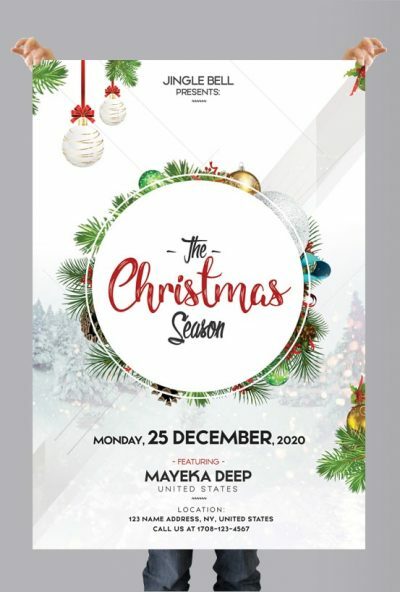 Download The Christmas Season Free PSD Flyer Template for Free.